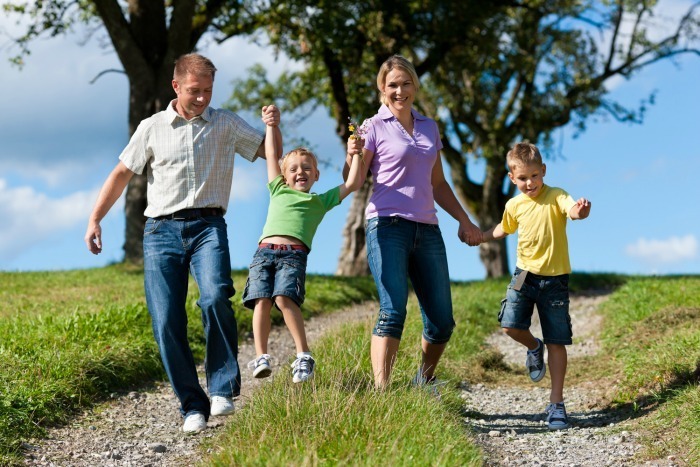 Family-Therapy provides a wide array of counselling and therapy services in Ottawa. We focus on helping families and step-families create harmony and happiness in their homes. Some life events cause stress, grief, depression or anxiety that can make a person’s quality of life decrease. Individual Therapy can be a healthy outlet for people of any age that are experiencing major life events.